This unique book will lead the novice through each step of learning how to chant Torah. Divided into 13 lessons and additional useful appendices and bibliography, the book helps students of all ages learn the important principles of Torah cantillation. The only pre-requisite is a basic ability to read Hebrew and a willingness to learn! 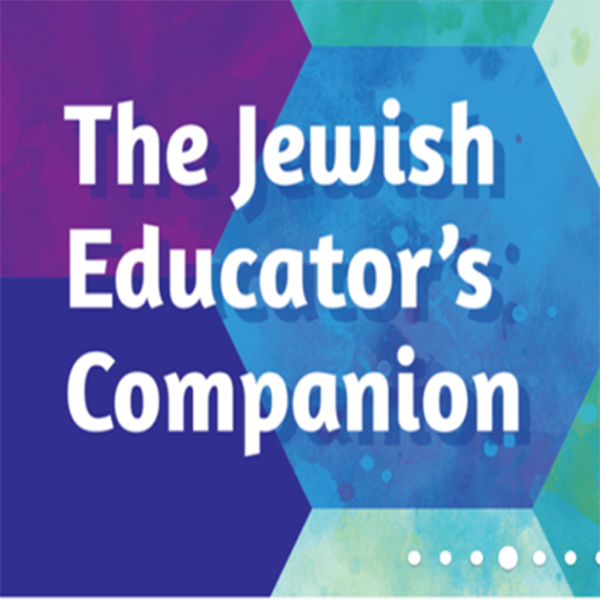 It is a perfect selection for B'nai Mitzvah students, beginning learners, and adult education courses. Audio recordings, available online at www.behrmanhouse.com/aoc or on the packaged CD correspond with step-by-step exercises. Includes both male and female voices. Book also includes glossary, list of parashiyot, High Holy Day cantillation and more!